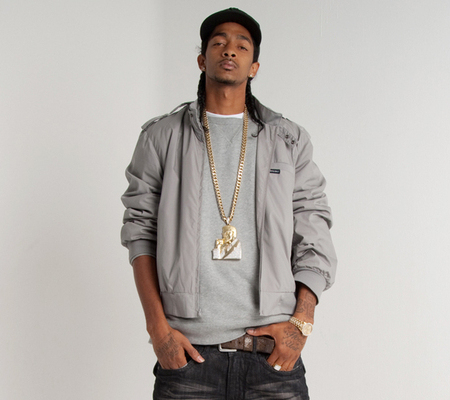 All of our fresh followers should have heard of Nipsey Hussle by now. He is sure to be around for a long time to come. This new mixtape is FIRE. You have got to check this out, it is sure to keep your head bobbin from beginning to end. You will be missing out if you don’t download this mixtape. Free music doesn’t get much better than this. This entry was posted on Tuesday, December 21st, 2010 at 8:36 pm	and tagged with hussle, mixtap, new, nipsey, the marathon and posted in Music. You can follow any responses to this entry through the RSS 2.0 feed. « Will Smith and Mark Wahlberg are going to box?